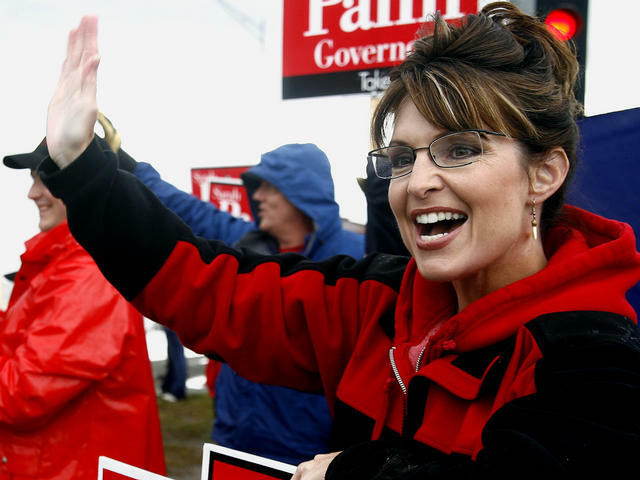 The Republican vice presidential candidate, Sarah Palin is a former high school basketball player, 1984 runner up for Miss Alaska, and a former TV sportscaster. Here’s some old photos of the old hoops star who won a state title in Alaska. Palin is the governor of Alaska. Great day for hoops fans because Sen. Barack Obama is a hoops player and that means either the President or Vice President will represent the game of basketball in the next administration. DALLAS— The Dallas Mavericks announced today that they have relieved Avery Johnson of his coaching duties. Johnson became the eighth coach in Mavericks history on March 19, 2005. He collected a record of 194-70 (.735) during his tenure with a postseason record of 23-24 (.489). In his first full season as head coach (2005-06), Johnson guided the Mavericks to 60 wins and their first appearance in the NBA Finals. He became the fastest coach to reach 50 wins (62 games), coached the Western Conference All-Star team and was named the NBA’s Coach of the Year. In 2006-07, Johnson led Dallas to a franchise-record 67 wins (67-15 overall) and the NBA’s best record. The mark was also the sixth best in league history. Following a 10-0 month of February, Johnson garnered Western Conference Coach of the Month honors, an award he won three times in his career. This past season, Johnson became the fastest coach in NBA history to reach 150 wins with a victory over Memphis on November 17, 2007. He accomplished that feat in just 191 games. After a second straight 1st round playoff exist. Avery Johnson has been fired as the Mavs head coach. Marc Stein of espn.com broke the story. Mike Fisher of dallasbasketball.com has his take on how things got so bad in Mavsland. And man he goes off. Read the rest right here.